This summer, the fine folks over at Chiller Films will release Aaron B. Koontz's feature directorial debut, Camera Obscura, in theaters on June 9th and on VOD and Digital on June 13th. In today's Horror Highlights, we also have release details for The Bigfoot Project, Justice Served, and Black Rose, as well as information on Splathouse Productions' Blue Caveman Indiegogo campaign. 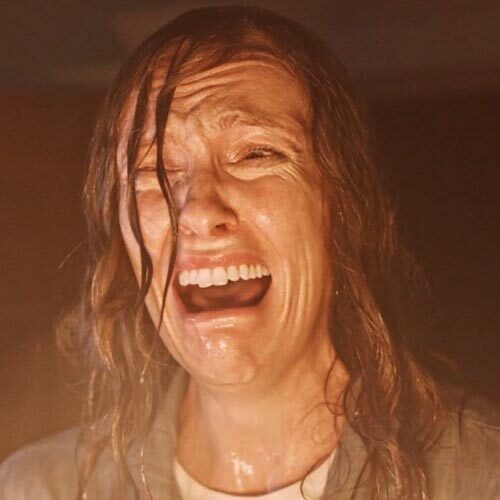 Camera Obscura Release Details: Press Release: "NEW YORK, NY – April 11, 2017 – Chiller Films is pleased to announce the release of the anticipated horror thriller CAMERA OBSCURA, in theaters on June 9 and on VOD and Digital HD on June 13. The film is written by Aaron B. Koontz and Cameron Burns and marks the theatrical directing debut of Koontz. The cast includes Christopher Denham (“Billions,” “Argo”), Nadja Bobyleva (“Bridge of Spies”), Catherine Curtin (“Stranger Things,” “Orange is the New Black”), Chase Williamson (SIREN, “Beyond the Gates”) and Noah Segan (“The Mind’s Eye,” “Tales of Halloween”). In CAMERA OBSCURA, a veteran war photographer with PTSD sees imminent deaths in his developed photos, questioning his already fragile sanity and putting the lives of those he loves in danger. CAMERA OBSCURA is produced by Aaron B. Koontz, Andrew van den Houten (“All Cheerleaders Die,” “The Woman,”) and Amir Zbeda (“Area 51,” “Paranormal Activity”) and is executive produced by Justin Smith (SIREN, “The Boy”). For more information on the film, please visit https://www.facebook.com/cameraobscuramovie/. 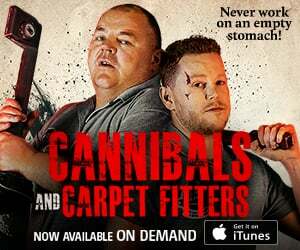 Chiller is an entertainment brand delivering round-the-clock scares with its commitment to producing diverse and high-quality horror content. 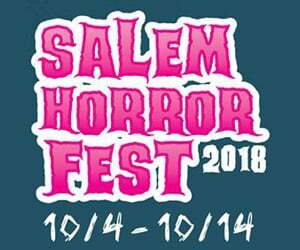 Chiller's eclectic slate of entertainment includes a broad offering of original movies, series and specials, genre films, documentary and reality shows, along with suspenseful series (The X-Files, The Twilight Zone, The Outer Limits). With its Chiller Films initiative, Chiller also produces feature films for select theaters and On-Demand. Chiller network is currently available in 40 million homes. To learn more, visit: www.chillertv.com. Chiller. Scary Good." The Bigfoot Project Release Date Announced: Press Release: "LOS ANGELES - Mockumentary “The Bigfoot Project” comes to VOD April 4th and features Kevin Farley and YouTube pioneer Andy Goldenberg. For someone who has never shown his face, Bigfoot is no stranger to the world of movies and television. While most of the films about Sasquatch live in the horror genre, filmmaker Ricardo Herrera wanted to bring a lighter side to this mythical monster. 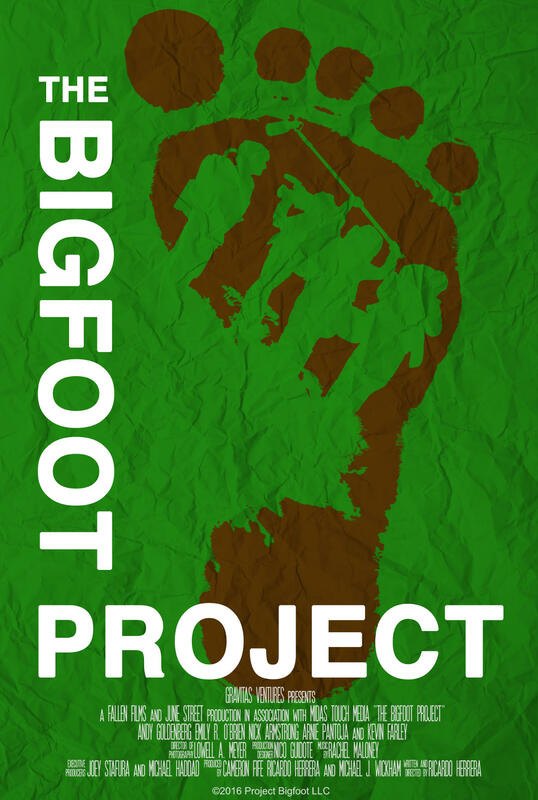 Herrera's feature film directorial debut, “The Bigfoot Project,” focuses on a group of amateur filmmakers who decide to spend two weeks looking for the beast in the backwoods of Georgia. Leading the on-screen ensemble is Captain Steve, played by Andy Goldenberg (Jack and Jill), whose movie song parodies under the name Goldentusk have collected more than 55 million views on YouTube. 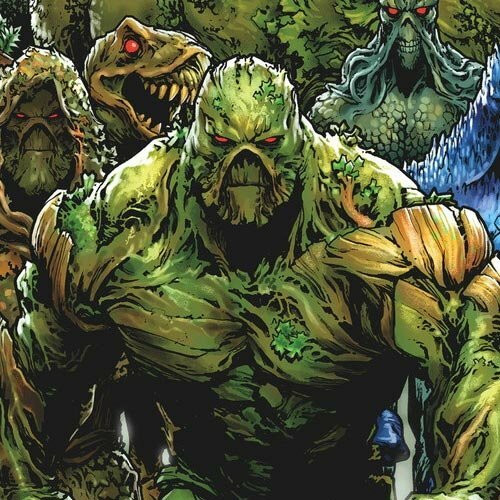 Steve and his team cross paths with a crazy hermit, Willie Ray (Kevin Farley, The Waterboy), who tells them he regularly spends time with Bigfoot, propelling the filmmakers to go looking for themselves. 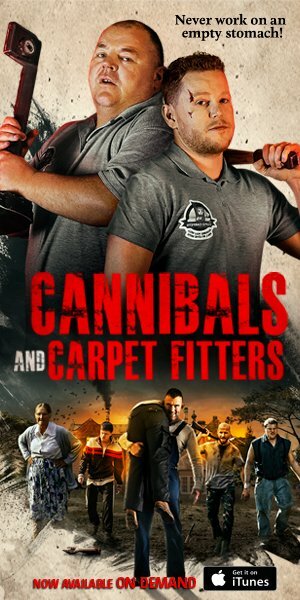 Over the next two weeks, Jamie (Emily O’Brien, The Young and the Restless), Moose (Nick Armstrong, Red Shirts), and Mickey (Arnie Pantoja, Hamlet 2) try to reign in Steve’s obsession, while working through their shortcomings as documentarians and outdoorsmen. 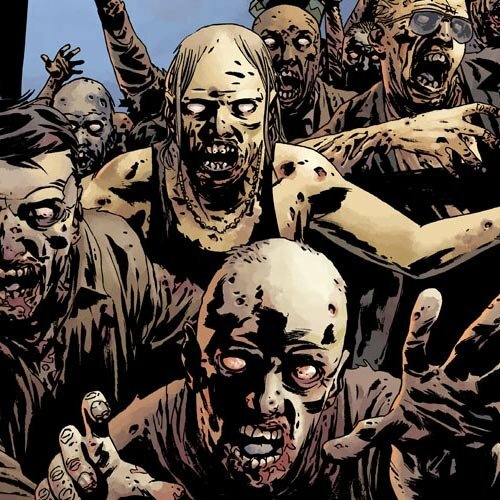 Also featured in cameos are iZombie’s Malcolm Goodwin and Drunk History’s Mark Gagliardi. “The Bigfoot Project” is distributed by Gravitas Ventures and will be available on demand through Dish Network, Cox, Charter, and Verizon FiOS, and for rental or purchase through iTunes, Google Play, YouTube, VUDU, Amazon, Microsoft, and Vimeo as well as DVD and Blu-ray. Preorders are currently available through Amazon and iTunes." 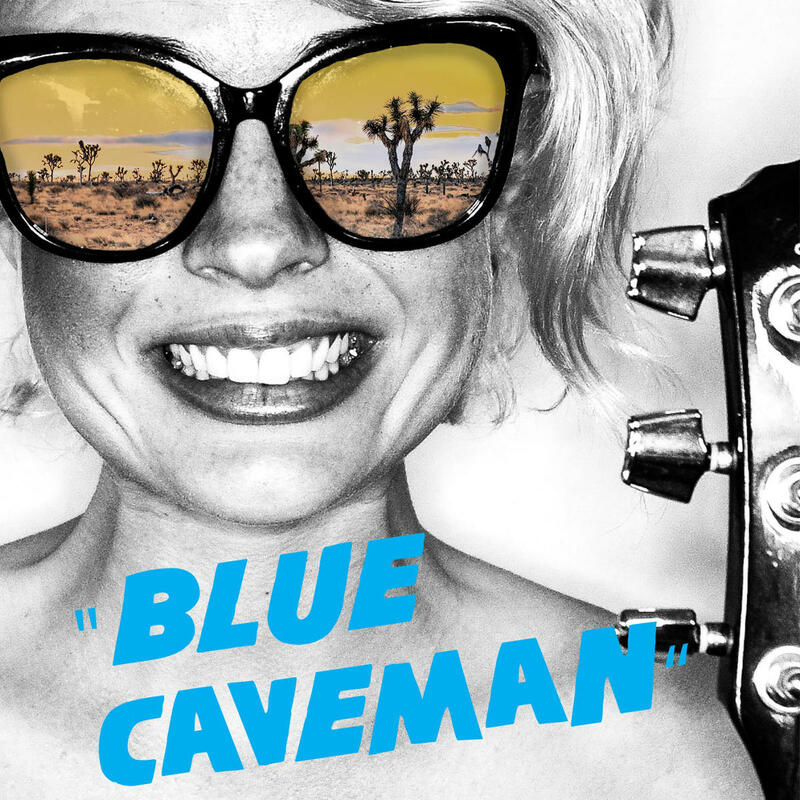 Splathouse Productions' Blue Caveman Indiegogo Campaign: "SPLATHOUSE Productions was displaced from its artistic home when Impact Theatre shut its doors after 20 years of engaging, exciting theatre. To keep the conversation around cult film and theatre alive, SPLATHOUSE created a weekly podcast to engage its audience. Now, Team SPLATHOUSE is ready to return to the stage...or, more specifically, THE SCREEN. Help SPLATHOUSE Productions produce their first feature-length horror film, BLUE CAVEMAN, and see the final product before the festivals! 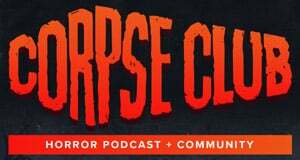 SPLATHOUSE Productions is a small group San Francisco Bay Area film, theatre, and music artists committed to furthering the conversation around cult films. At the time of this campaign, SPLATHOUSE Productions has already shot and staged 3 full-length film-stage hybrid adaptations of the beloved cult classics THE SADIST (1963), EEGAH! (1962), and PLAN 9 FROM OUTER SPACE (1959); All three earned critical praise and SPLATHOUSE Double Feature: The Sadist with Eegah! (2014) earned a nomination for Best Video Design from Theatre Bay Area Magazine. (2014 TBA Awards)." To learn more about Splathouse's Blue Caveman, visit the official Indiegogo page for the project. 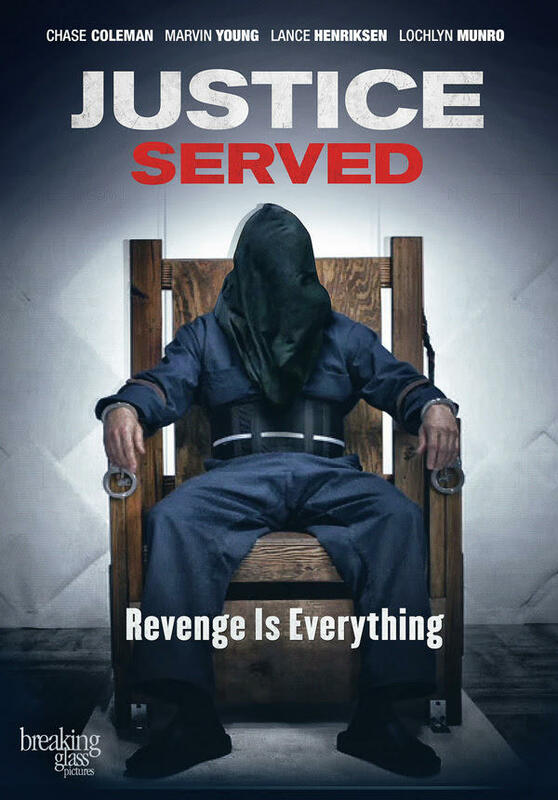 Justice Served DVD and VOD Release Details: Press Release: "Breaking Glass Pictures will release the upcoming thriller JUSTICE SERVED on DVD/VOD May 9, 2017. CAST: Marvin Young aka Young MC (Up in the Air, Zero Sum), Lochlyn Munro (“Riverdale”, “Lucifer”), Lance Henriksen (“The Blacklist”, Aliens, The Terminator), Gail O’Grady (“Revenge”, “Desperate Housewives”). SYNOPSIS: Luke Palmer, a Los Angeles widower, has been in therapy for a year since his wife’s accused killer was found Not Guilty at trial. In an attempt to get away from his anguish, Luke takes a trip to Scottsdale for a three-day vacation but is kidnapped and awakens to find himself in a room with a recording device…and an electrified restraining chair. The next thing Luke knows, a hooded man is dragged into the room and secured in the chair. The hood is removed to reveal Galen Terry, the man acquitted for Luke’s wife’s murder. An ominous voice comes over a loudspeaker and says "My name is Justice. You are here to retry the case of California vs. Terry for the murder of your wife... The defendant’s chair is electrified. The electricity is controlled by the red button. Feel free to use it." Luke is one of three individuals whose loved ones were victims of crimes, and the accused perpetrator was inexplicably exonerated. Now, these individuals will be given a second chance to re-litigate the crime in a private setting, under the auspices of “Justice”. Produced in conjunction with Arizona State University, JUSTICE SERVED is the feature film debut from director Marvin Young, aka Young MC, who, while supporting his new film, is currently touring on the nostalgic “I Love the 90s” tour alongside classic acts Kid ‘n Play, Salt-N-Pepa, Vanilla Ice, Coolio, and many more. “I Love the 90s” will hold over 100 performances throughout 2017. JUSTICE SERVED will be available on iTunes, Amazon Instant, Google Play, PlayStation, Xbox, Vudu, and through local cable/satellite providers starting May 9." 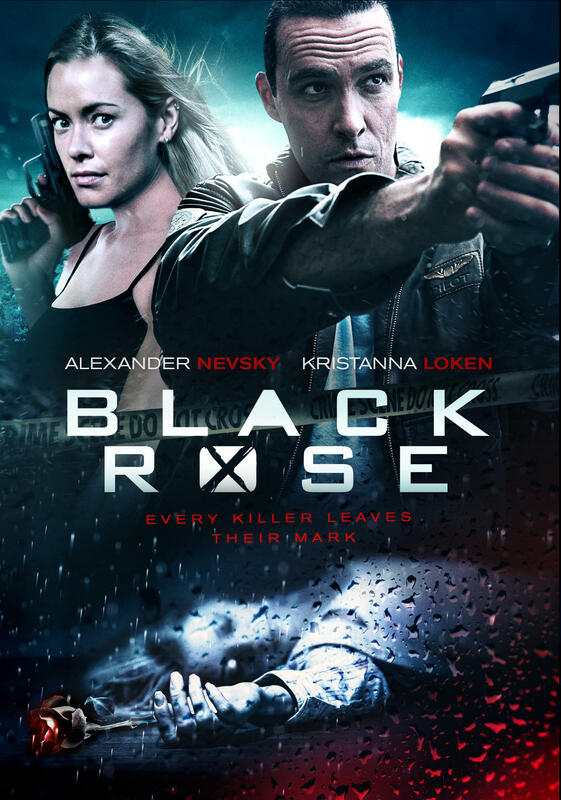 Black Rose is directed by Alexander Nevsky and stars Alexander Nevsky, Kristanna Loken, Adrian Paul, Robert Davi, and Matthias Hues. ITN Distribution will release Black Rose in theaters on April 28th and on VOD and DVD beginning May 2nd.